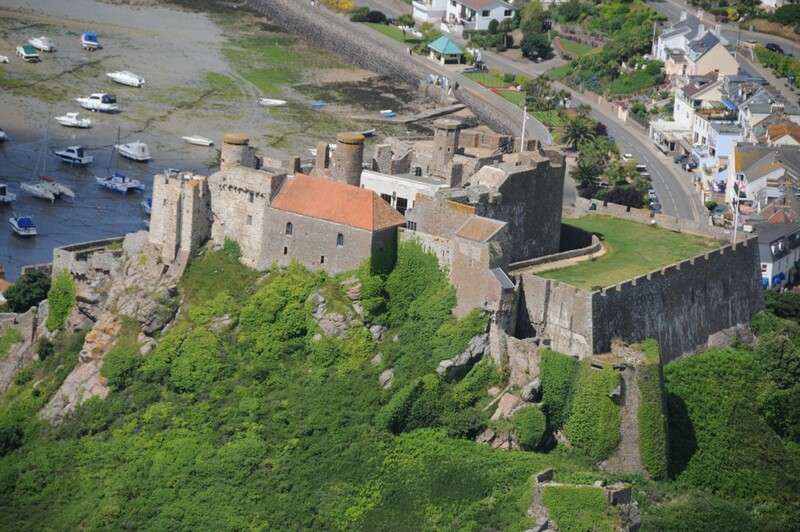 Mont Orgueil Castle was built in the early 13th century and remained the principle castle in Jersey until the end of the 16th century. 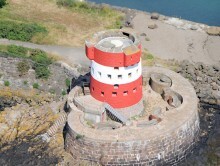 In 1997 the Jersey Heritage Trust took over the management and maintenance of the castle from the Public Works Department and embarked on a programme of recording and research that helped develop proposals to repair and re-present the monument. 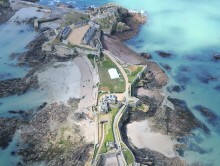 The States of Jersey grant-aided the work and a programme of repair and reconstruction started in 2003. 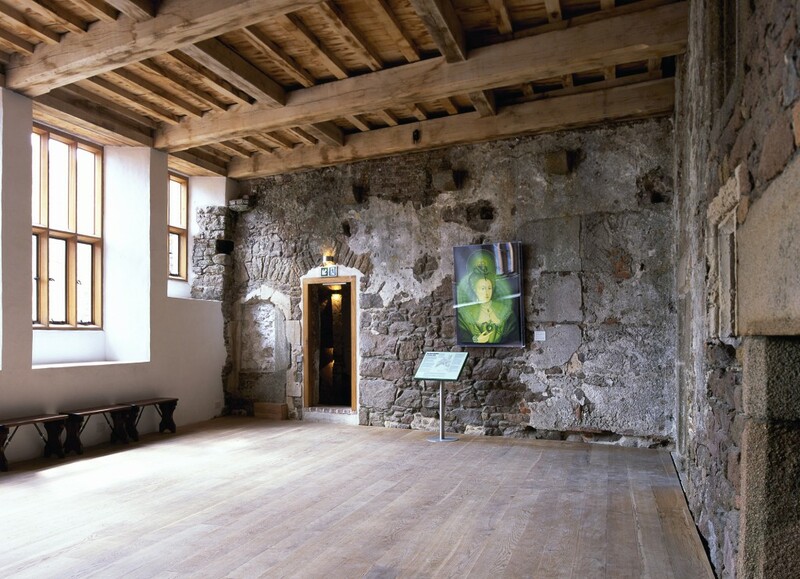 Interpretation of the castle is now achieved through works of art as well as more conventional media – £1 million was spent on original works that respond to various aspects of mediaeval life. Some of the proposals, particularly those to re-roof the ruined keep, were controversial. A number of debates through 2002-03 ended in a public hearing at which the Planning Committee considered a number of applications to alter and repair the structure. 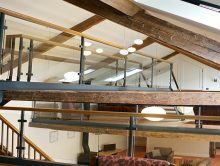 Our project management role involved managing the complete process on behalf of the Jersey Heritage from mid 2003 until completion, including negotiation with the Planning Authority, discussion with interest groups and media, and co-ordinating archaeological research, specialist contractors, conservators, historians and exhibition designers. 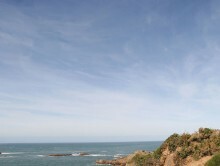 Mont Orgueil was re-opened in 2006 and visitor numbers now average twice those before refurbishment.